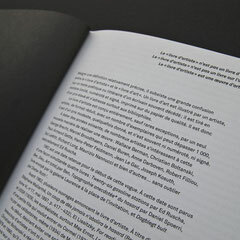 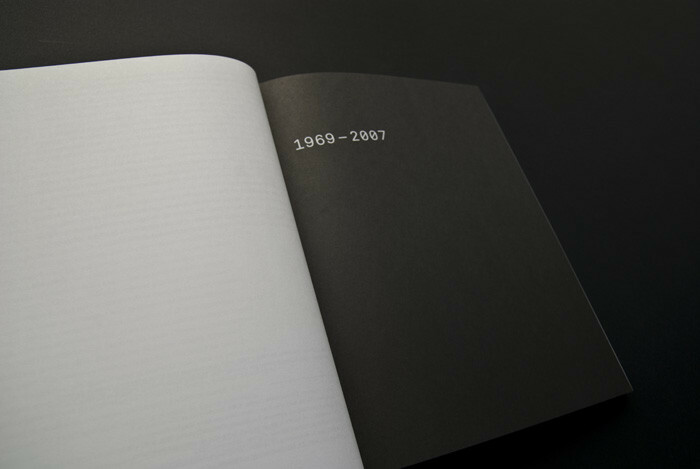 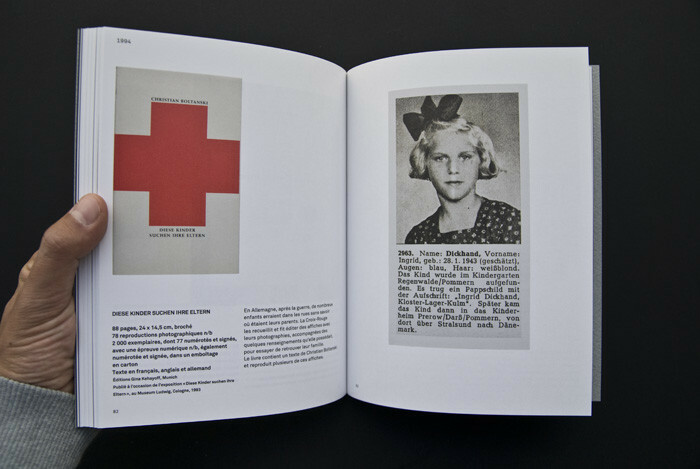 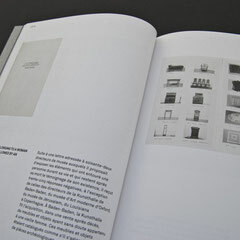 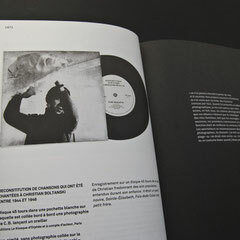 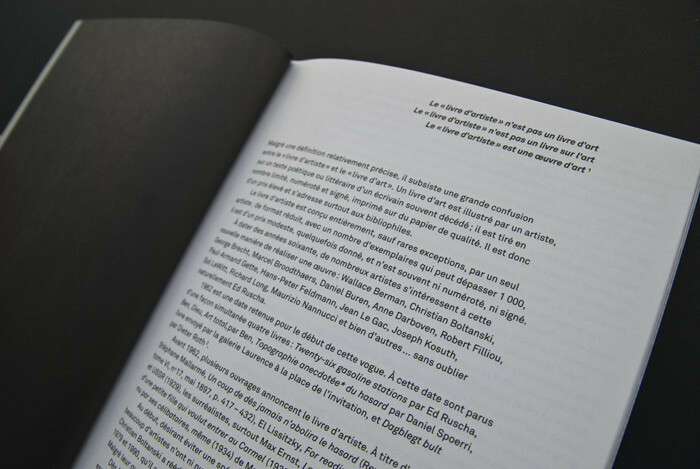 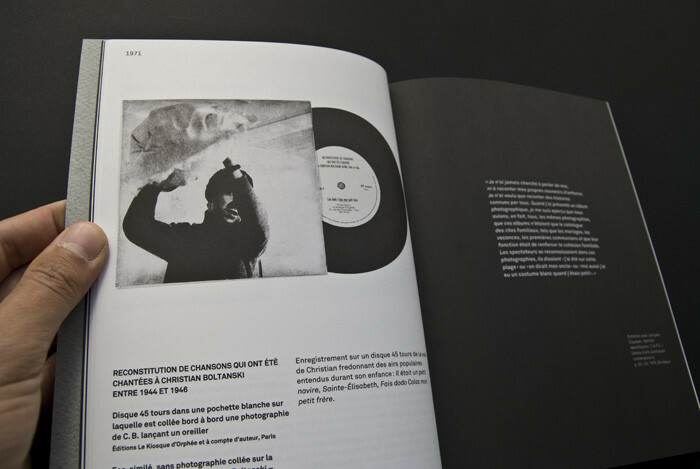 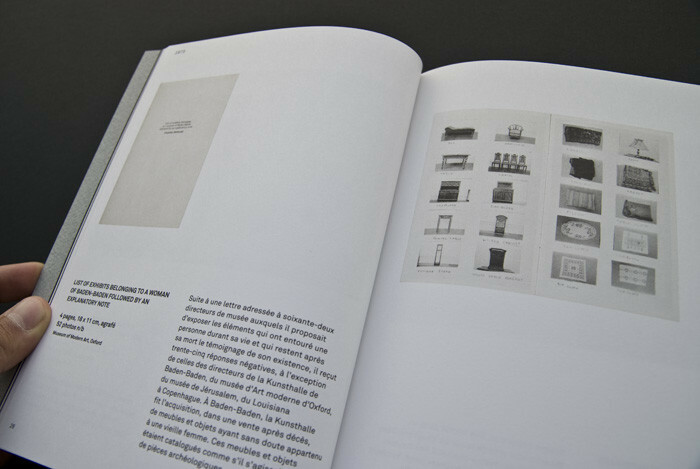 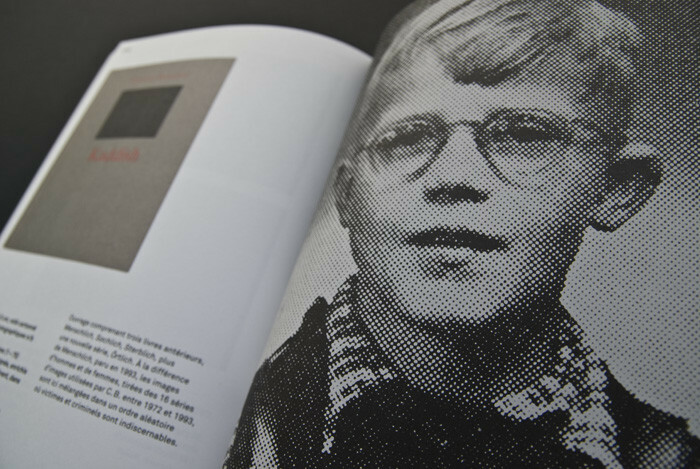 Publication of the catalog raisonné of the 78 artists' books published by Christian Boltanski between 1969 and 2007. 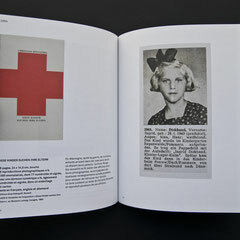 This edition includes an introduction and commentary by Bob Calle, head of the archives since 1994, mentioning details that distinguish the editions of facsimiles. 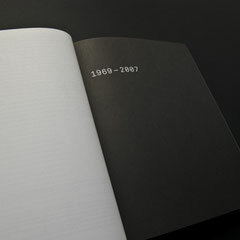 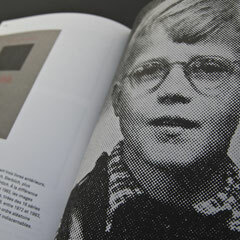 170 x 220 mm, 128 pages, paperback sewn back square, 130 color illustrations, cover white screen.